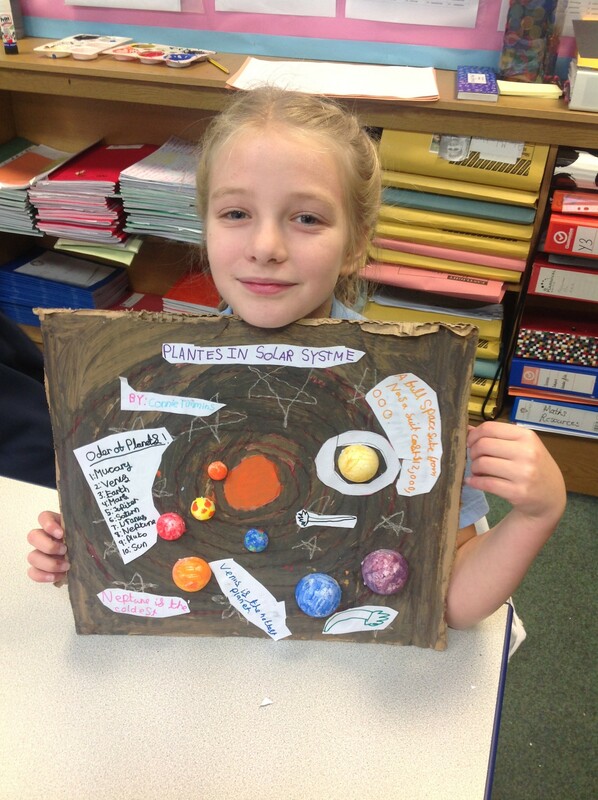 My name is Miss Rainbow and I am the Science Lead here at Mobberley C of E Primary School. 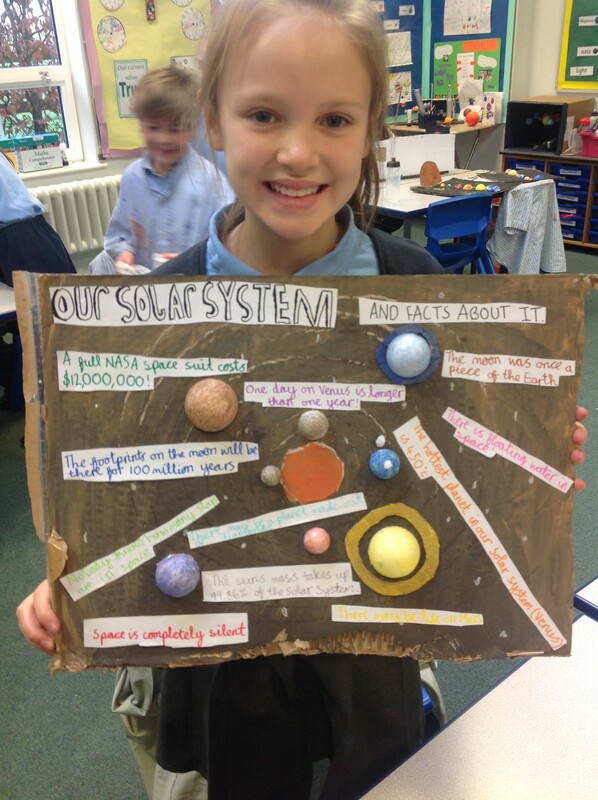 I hope you have all had a wonderful Christmas Holidays and are looking forward to all the exciting things we will be learning this term! You can find the Curriculum Overview for this term by clicking YEAR 5 spring overview. 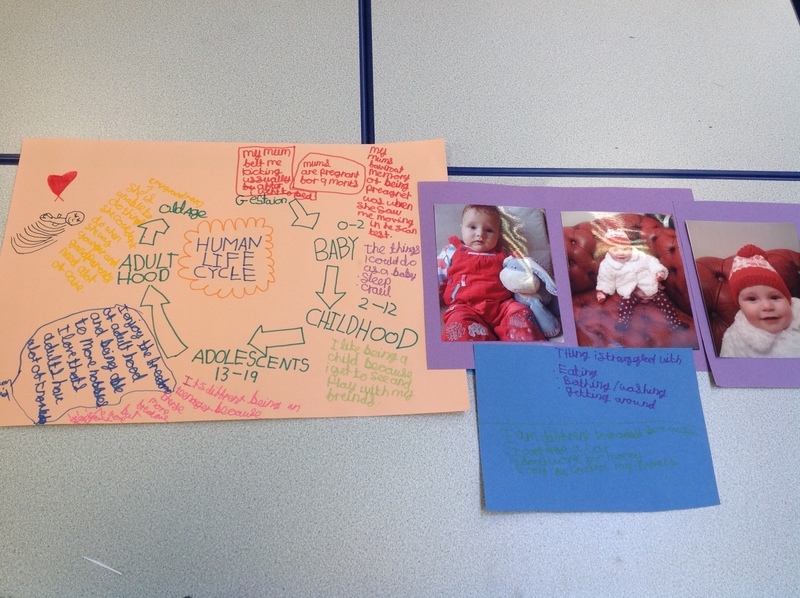 This term our topic is, ‘Frozen Kingdom’. 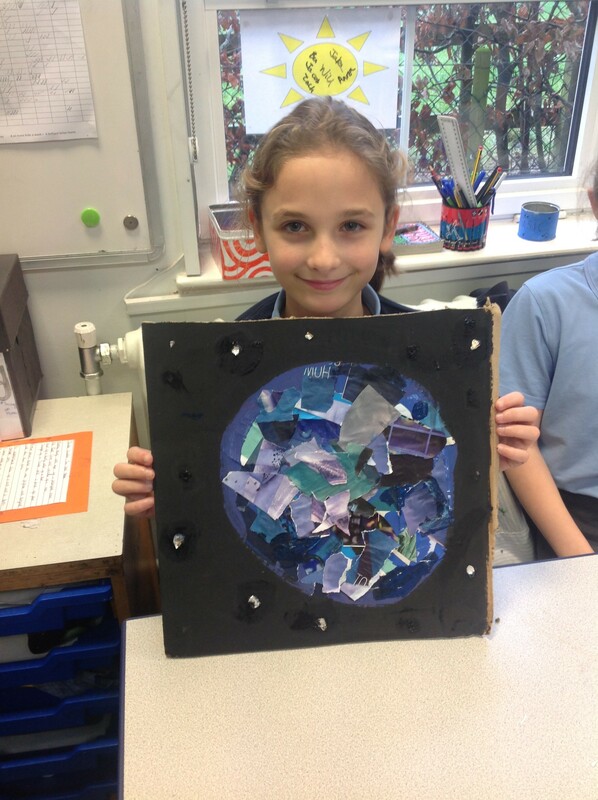 We will be learning all about life in the Arctic and Antarctic. 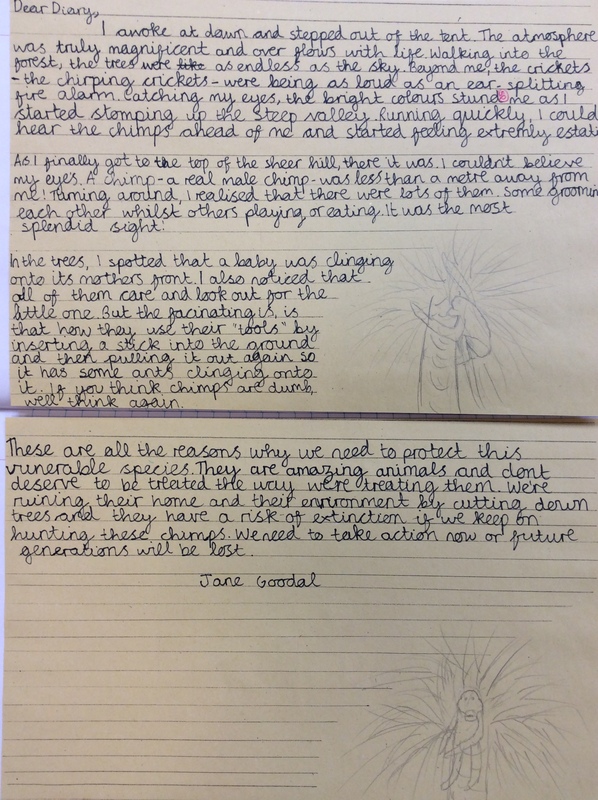 As part of our “Animals and their Habitats” topic in Science, we have been learning about the work of Jane Goodall. 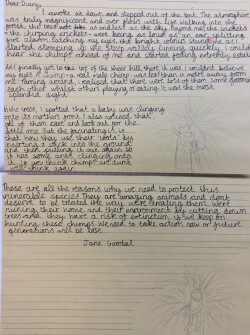 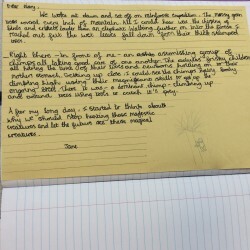 The children were tasked with writing a diary entry in the style of Jane. 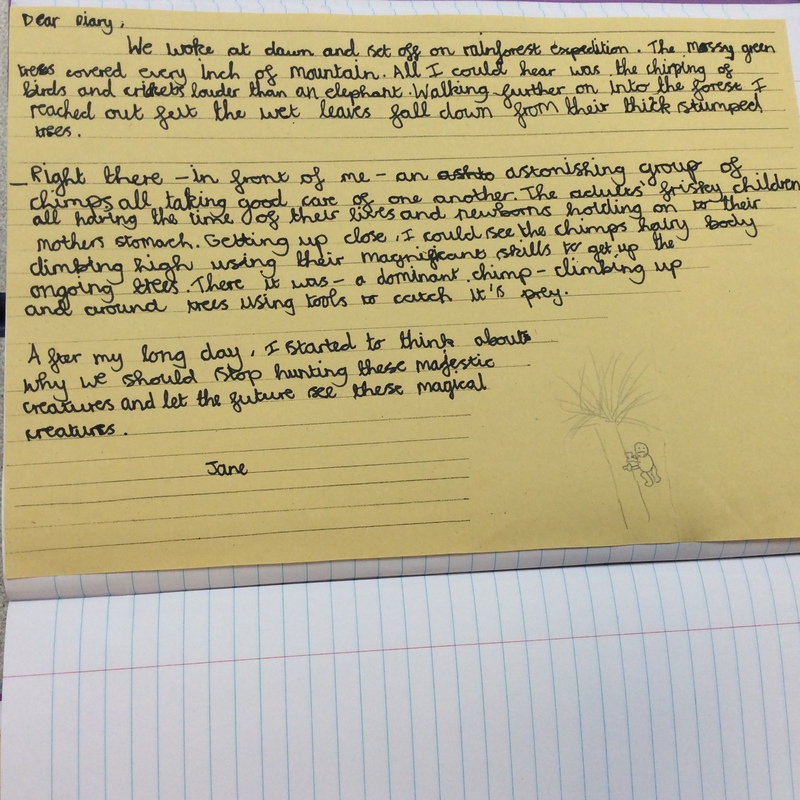 To help us with this we had to observe how the chimpanzees in Chester Zoo were behaving. 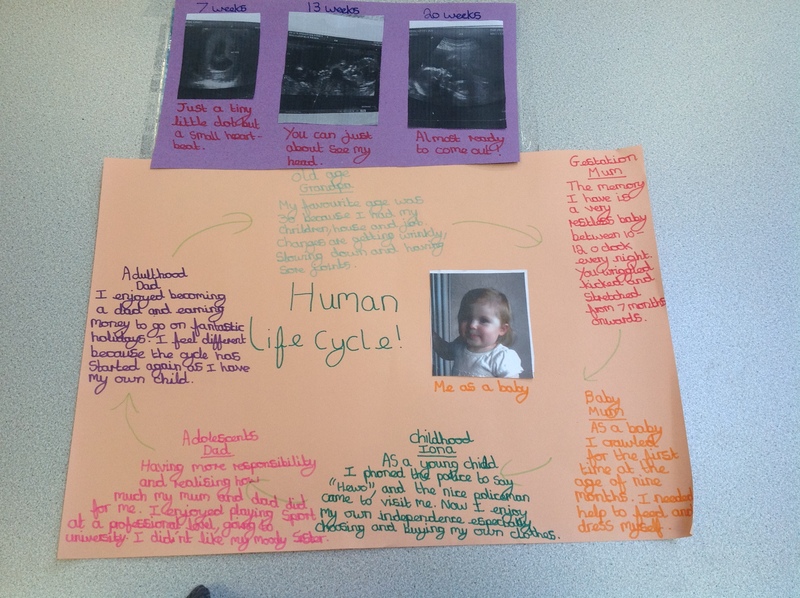 Over the half term holidays the children were asked to find out about the life cycle of humans by asking their families and friends about each of the stages. 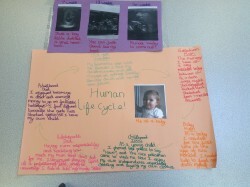 I was so impressed with what they found out and we had a great time looking through all the photos. 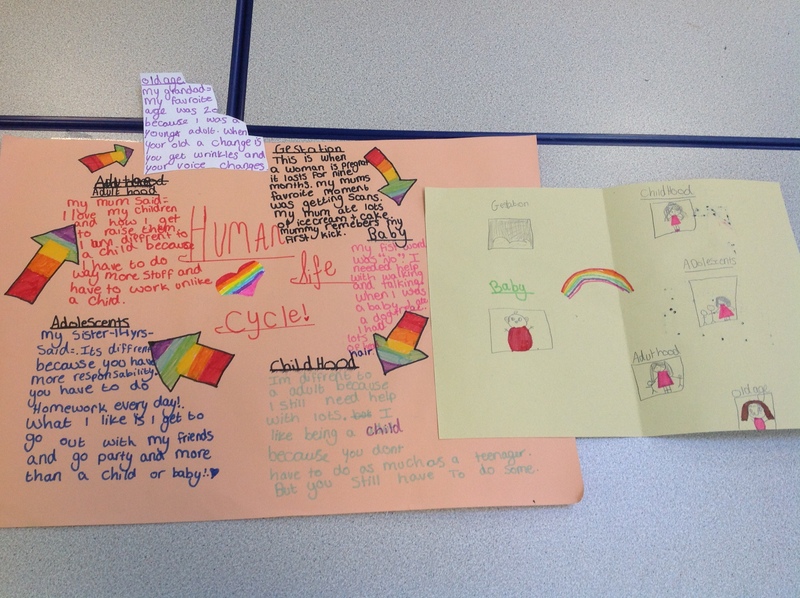 They used this information to create a poster describing each part of the life cycle. 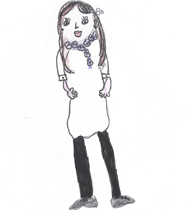 This afternoon we learned how to send a signal by semaphore as part of our computing topic, ‘We are cryptographers’. 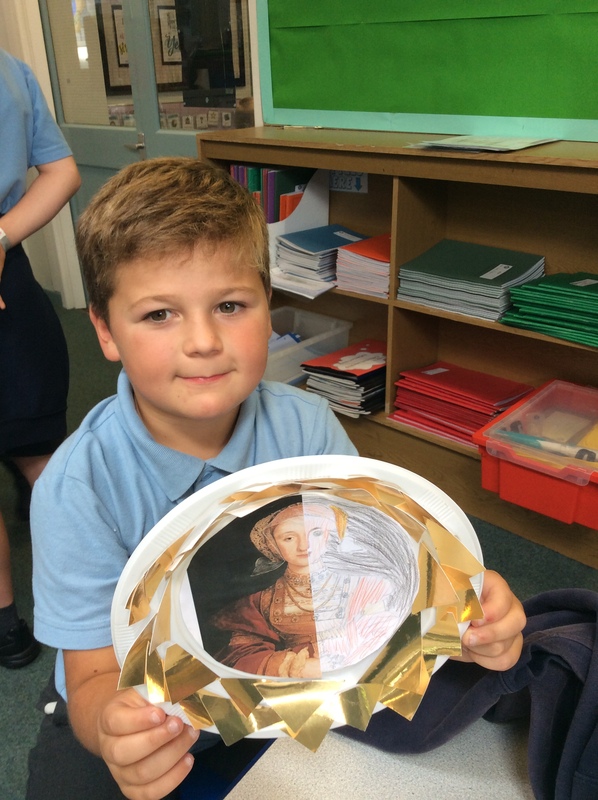 Click on the video below and see if you can work out our class message. 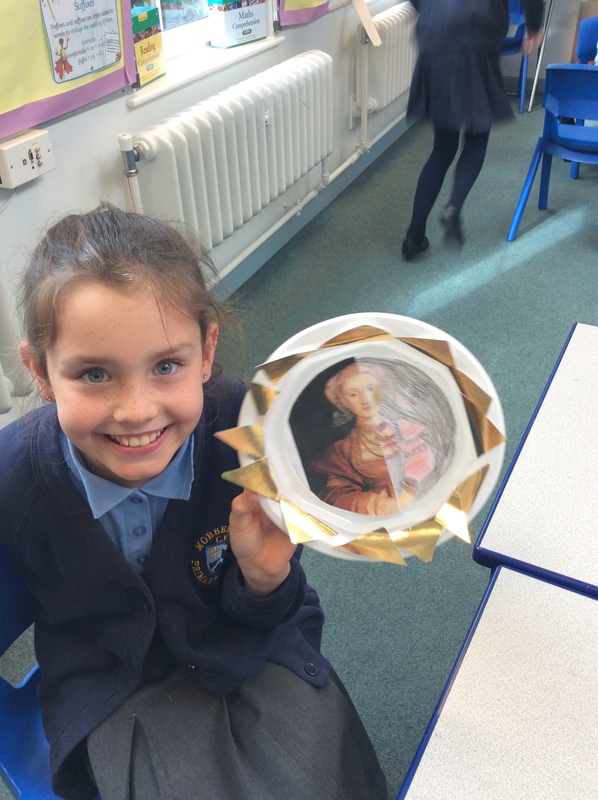 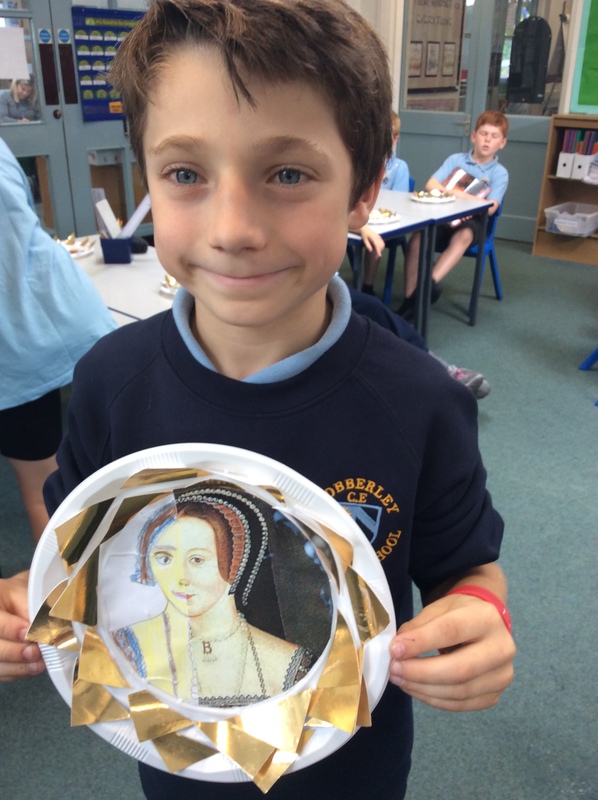 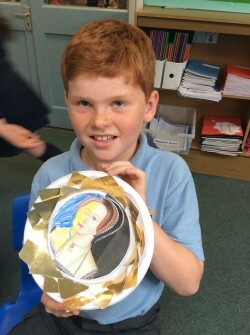 Today we researched each of Henry VIII’s wives and then created a portrait of them. 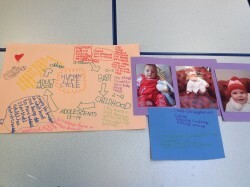 The class were very surprised at the number of wives he had an what happened to each of them! 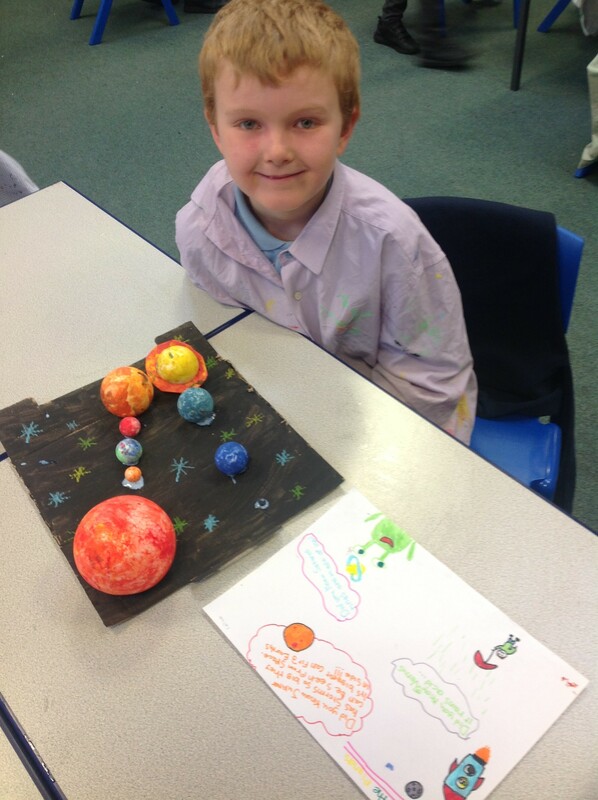 We have had a fantastic time learning about Space this term. 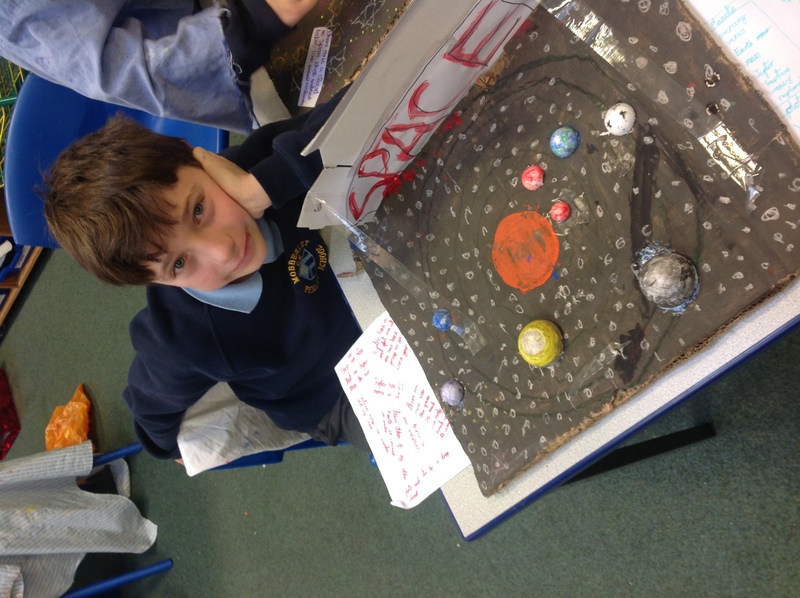 Our visit from the mobile planetarium allowed us to see all the different constellations and compare the size of the planets. To end our topic the class made a 3D models of space showcasing what they have learnt this term. 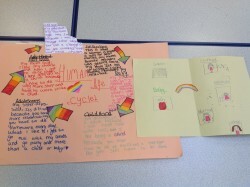 Below are some brilliant examples of what was created in class.